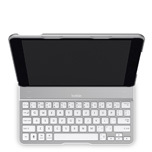 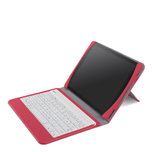 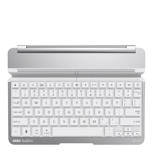 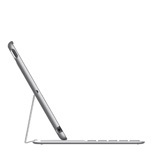 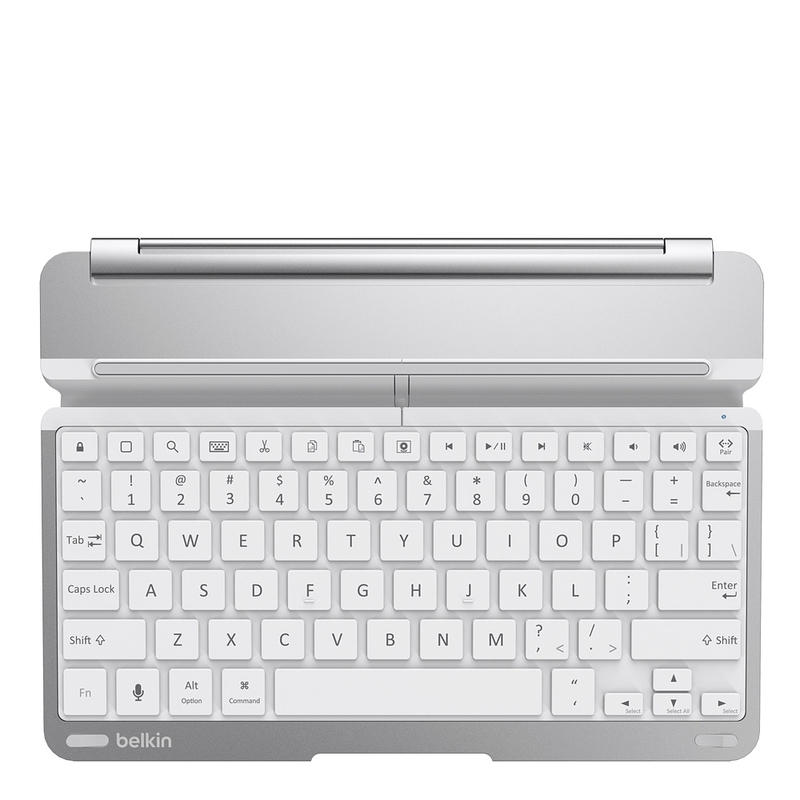 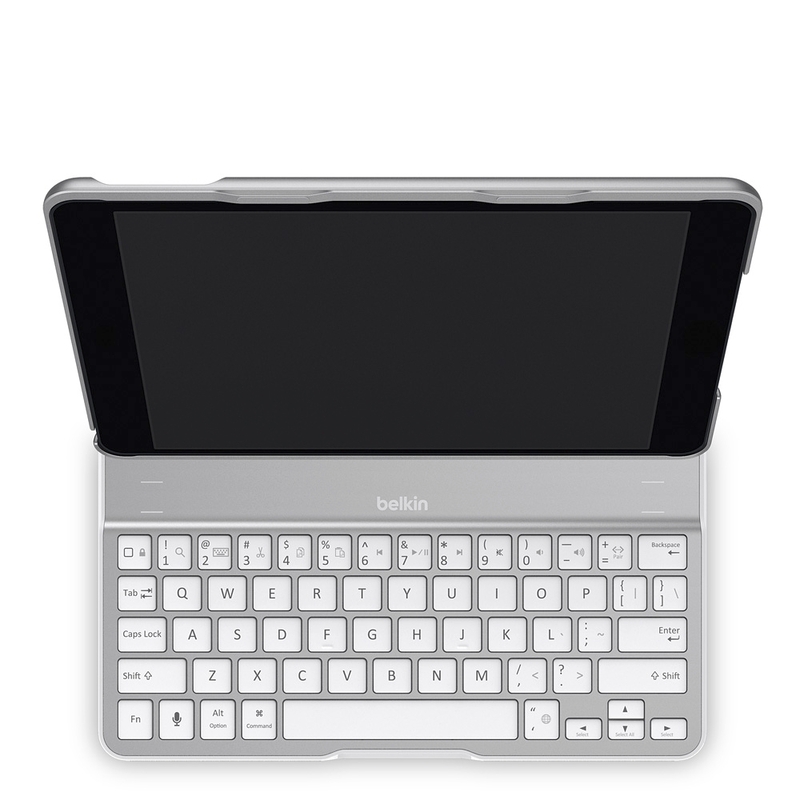 Playa Vista, Calif. – October 22, 2013 – Belkin, the market leader for tablet accessories, today unveiled its newest lineup of cases and keyboards designed for the new iPad Air. 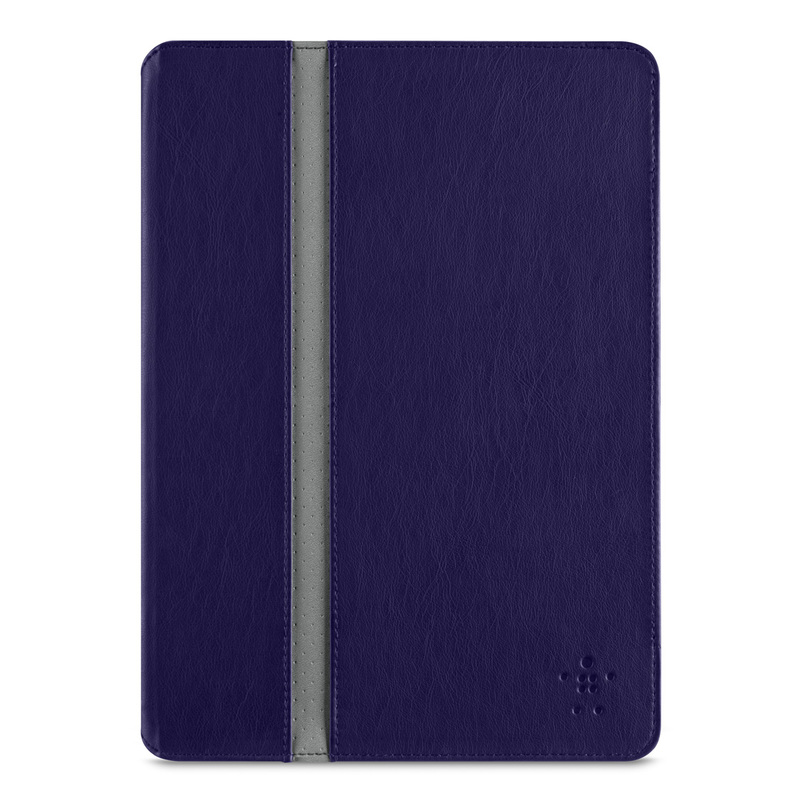 Featuring three new Qode keyboard cases, the Apex 360 Advanced Protection Case, and folios created for use on the go or on the couch, Belkin's collection for iPad Air offers something for everyone and every use. 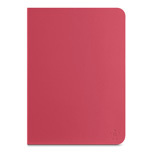 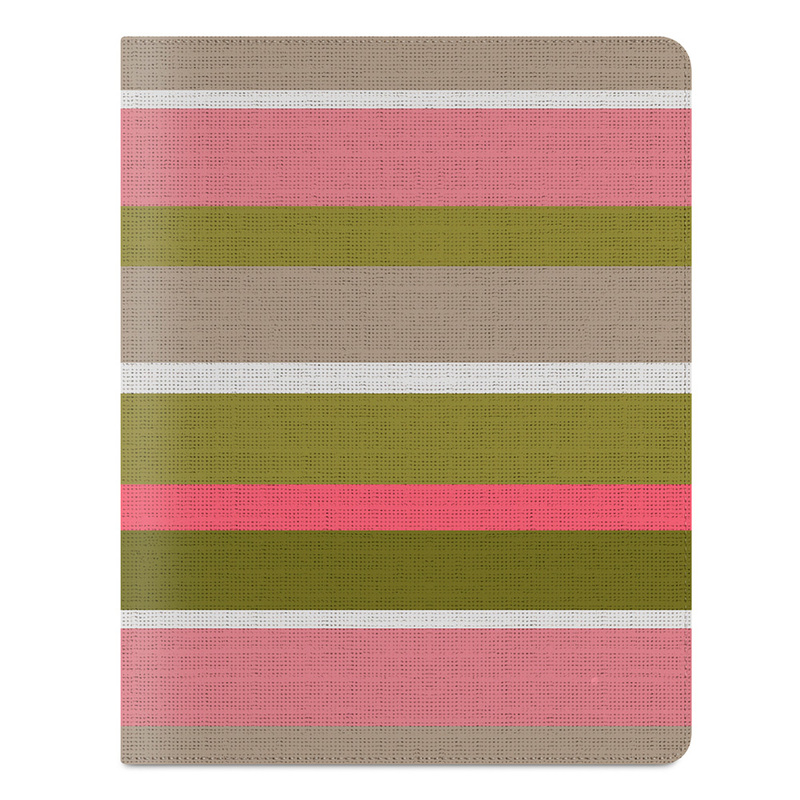 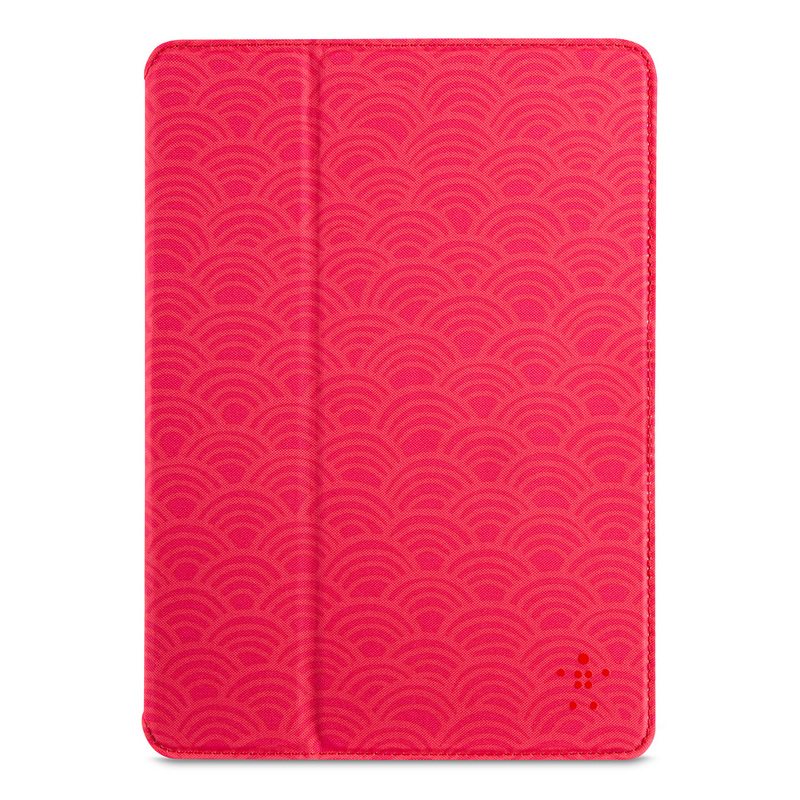 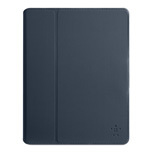 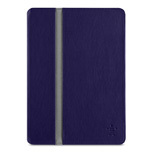 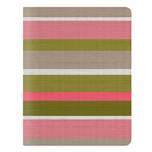 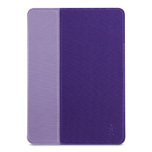 Belkin's iPad Air case collection also features 10 unique cases and folios designed to match any style, activity or use. 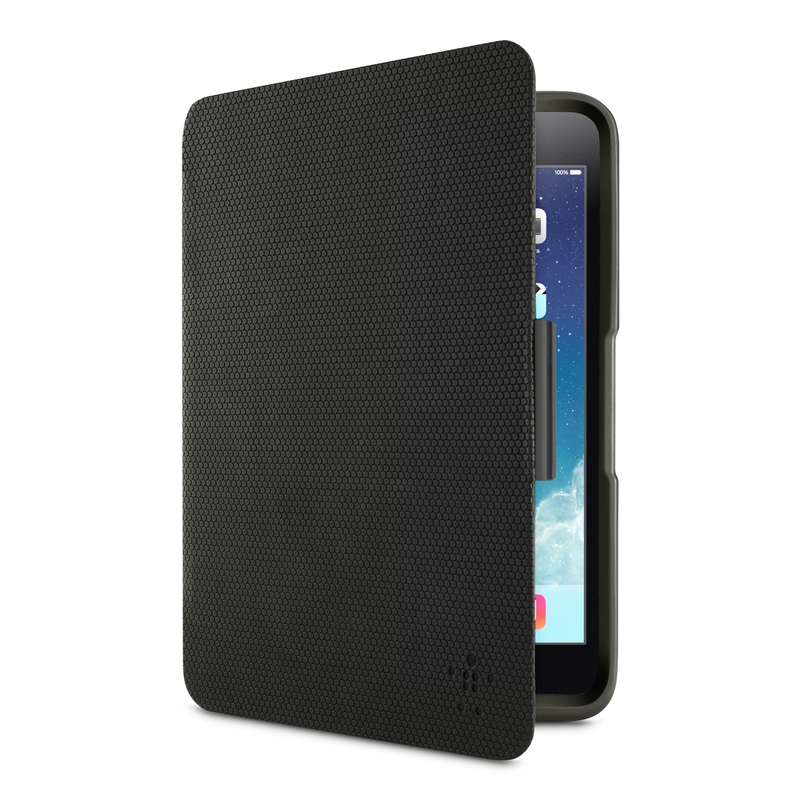 The Apex 360 is one of the thinnest extreme protection cases on the market and is built to surpass the US Military's 6-foot drop test. 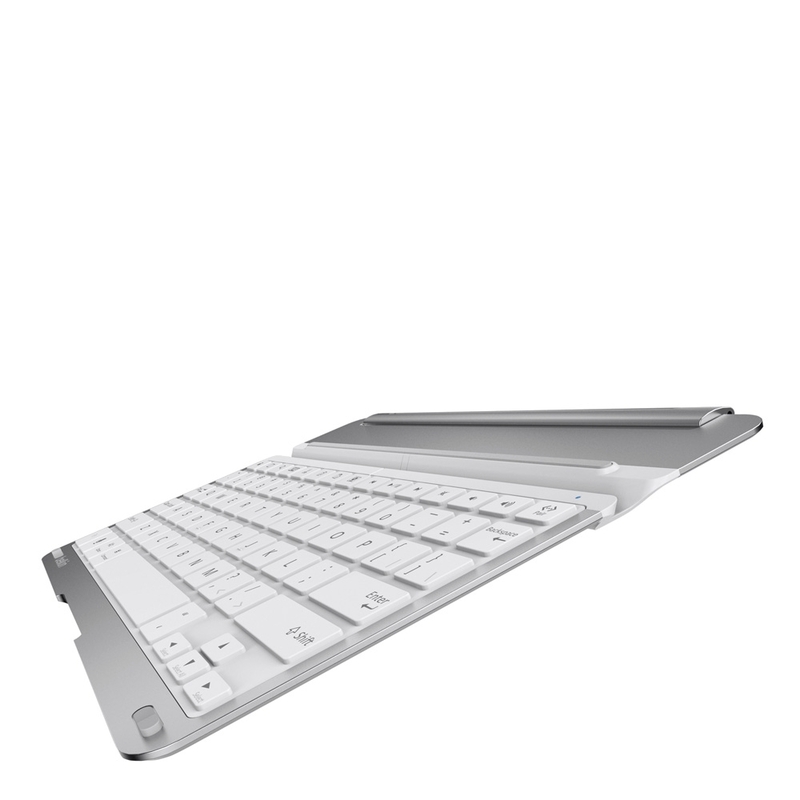 Crafted from an innovative rubberized material, the Apex 360 offers enhanced shock absorption in a stylish package. The all-new Shield Swing Cover features Belkin's thinnest case with a removable QuickStand front cover that snaps on for use as a stand or protective front cover and quickly detaches for minimalist back protection. 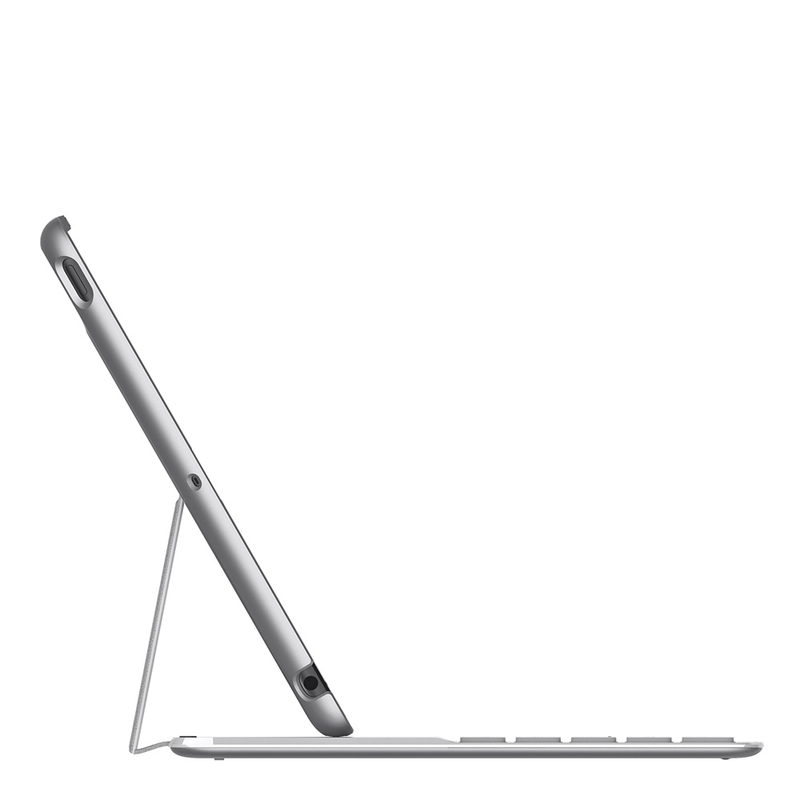 Designed specifically for use while lounging, the LapStand Cover is crafted with a unique ComfortForm material that helps to keep the iPad Air balanced comfortably on a lap for easy hands-free viewing. For those looking to cover the iPad Air in color and pattern, the FormFit offers a wide range of stylish options while keeping a slim, minimalist profile. Belkin accessories for iPad Air will be available online at Belkin.com and at select retailers worldwide starting November. 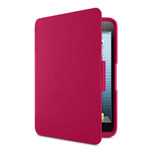 The Apex360 Advanced Protection Case for iPad Mini is available now at Belkin.com and select retailers and will be available for iPad Air in December.